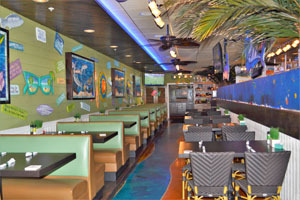 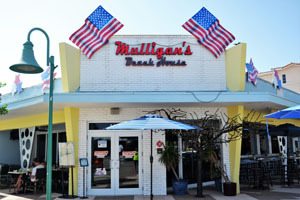 Mulligan’s is thrilled to be back in Lauderdale! 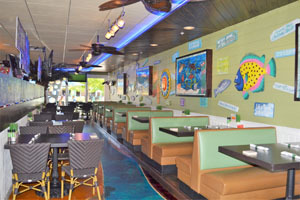 Lauderdale by the Sea is a very special place to us as it is host to our very first location and we are very happy to back in this town! 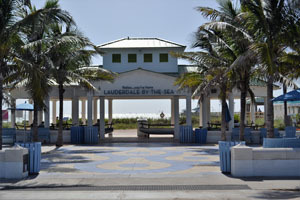 Lauderdale by the Sea is a favorite with locals and tourists alike with beautiful beaches and the best diving in Florida. 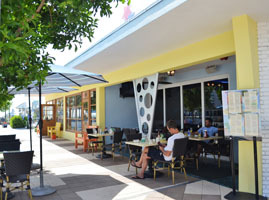 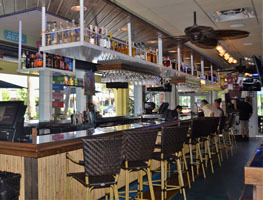 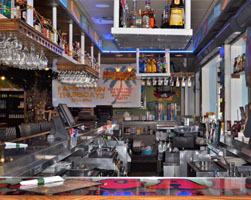 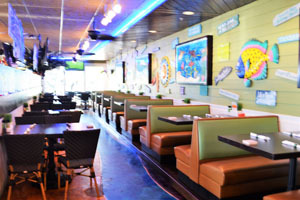 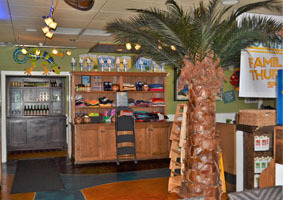 Mulligan’s hosts the perfect spot to take a break from the sun and enjoy great food along with tropical drinks. 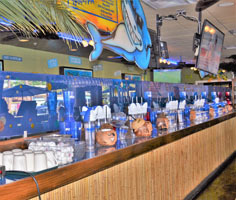 Domestic Bottle & Draft Beers!